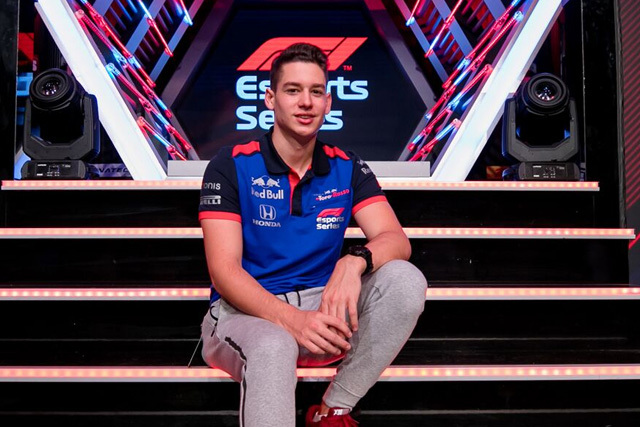 Cem impressed in last year’s F1 Esports final, taking the chequered flag in a tense race around the Circuit de Spa-Francorchamps. 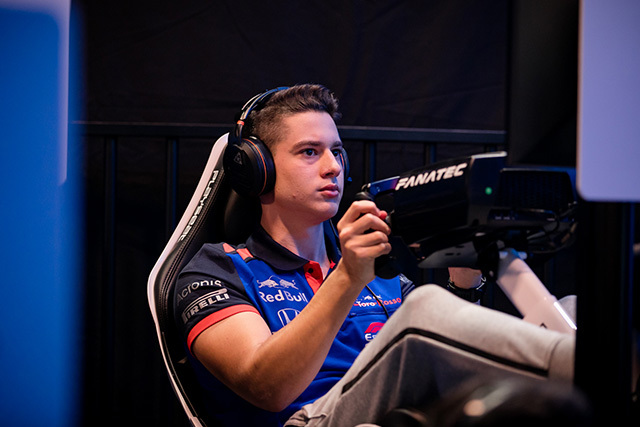 He’s not only made a name for himself in the F1 Esports Series, though, he’s also taken part in the iRacing World Championship Series. "I think the extra qualities I have off the track, like fitness, interviews, media appearances. Could give me an advantage." Q: Which was your favourite year in F1 and why? A: 2017, I loved the looks of the cars and they were the fastest they have. Q: What type of driving style do you think you have? Q: What platform did you first start racing online with? Q: What is the first driving video game that you remember playing? A: Gran Turismo 5 with a controller! 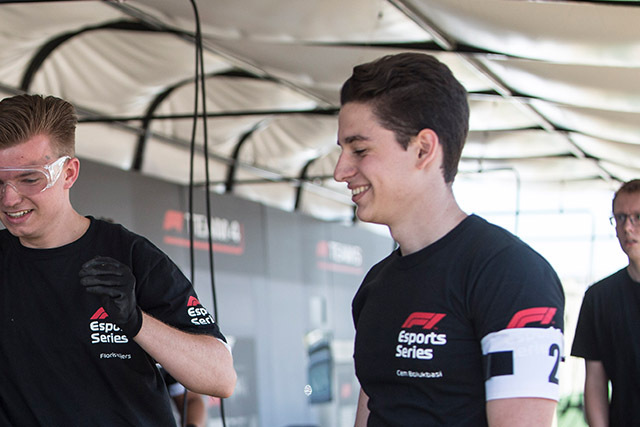 Q: How did you find the level of the competition in the F1 Esports Series 2018 Online Qualifiers? A: Even higher than last year which definitely was hard to beat. 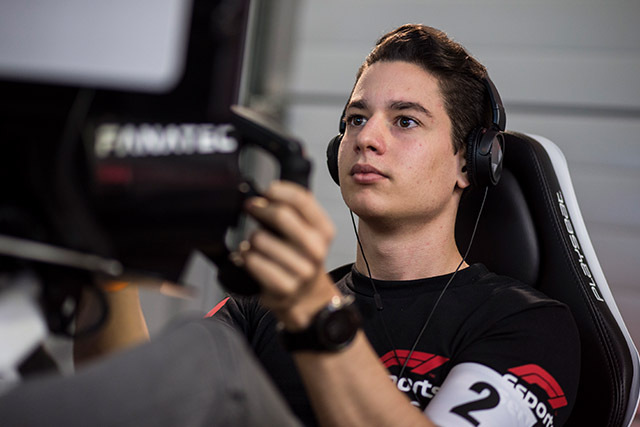 Q: What does your average sim racing day look like? A: Wake up, go out running, take shower, practice, go to gym, practice, sleep. Q: How do you prepare before a race? A: I practice and put loads of hours until I think I am ready. There is no limit to how many laps we can do and I try my best. Q: How much practice do you put in, on F1 2017? A: During the qualifiers, it's up to 7-8 hours a day. Q: Who is your toughest online opponent? A: Myself at my absolute best. Q: If you had one favourite moment from the Silverstone trip, what was it? 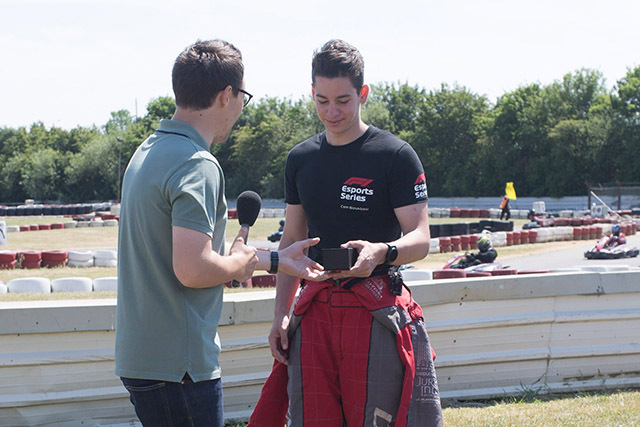 A: Being picked by an official Formula 1 team, a dream come true! Q: Was there a team that you hoped would pick you, if so who? 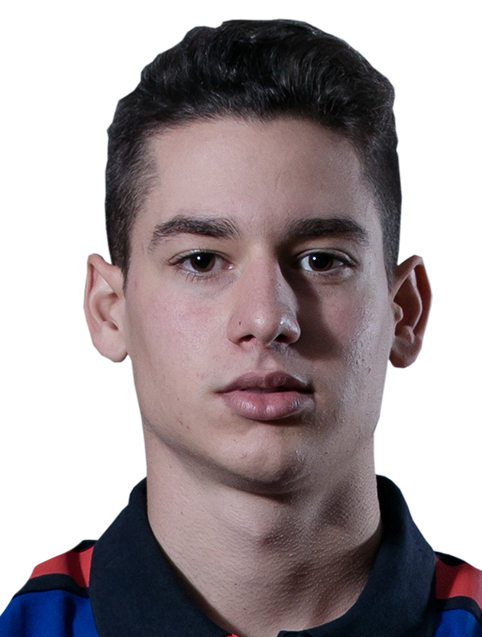 A: Red Bull or Toro Rosso. 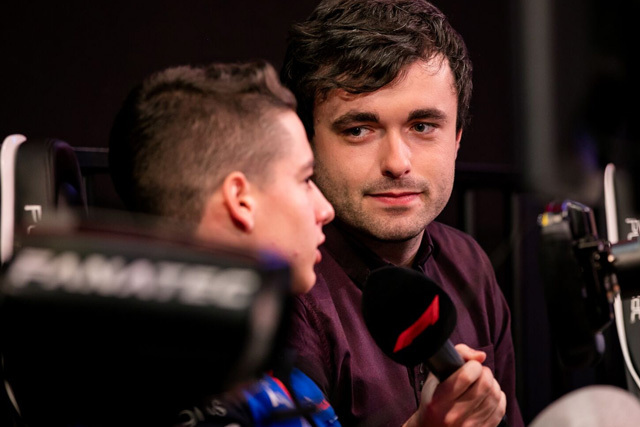 Q: What are you most looking forward to in the Pro Series? A: The offline event environment, travelling and representing and official F1 team. Q: Who do you think (bar yourself) will be the top challenger for the title win, in 2018? Q: If you think there is something/anything that will give you an advantage over your competitors, what is it and how will you use it? A: I think the extra qualities I have off the track, like fitness, interviews, media appearances. The things you need to be successful off the track. I believe I can use all these to take the pressure off when racing and focus 100% on what I do and perform at my best even when I am not racing from home.